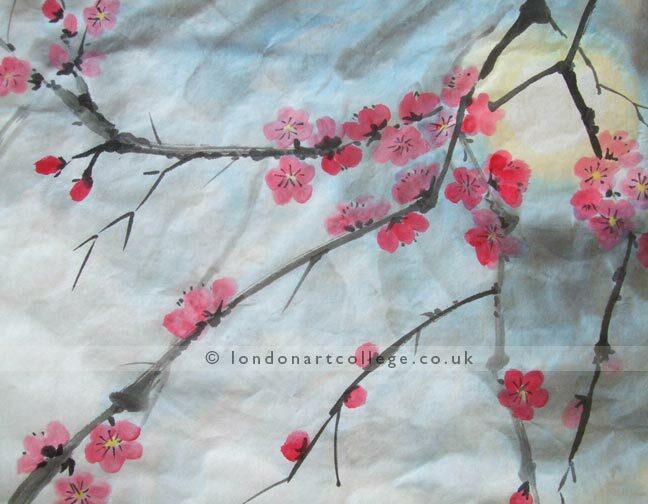 Christine Towell has created some beautiful and very colourful pieces whilst studying the Chinese Brush Painting Course with tutor Monika Cilmi. 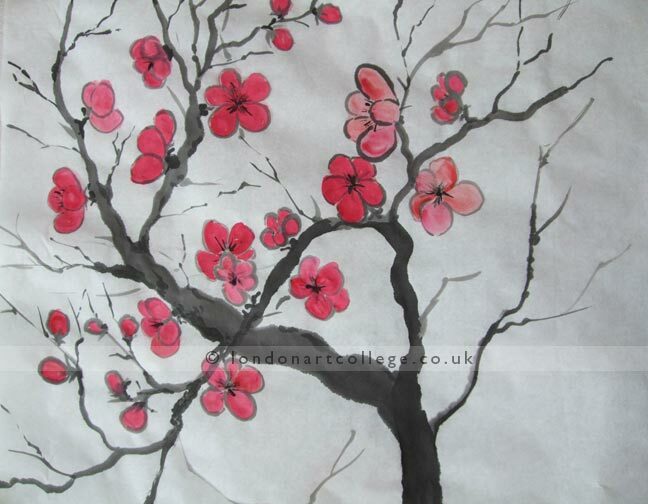 The pinks and red colours Christine has used are fantastic, the paintings are full of life and very pretty. 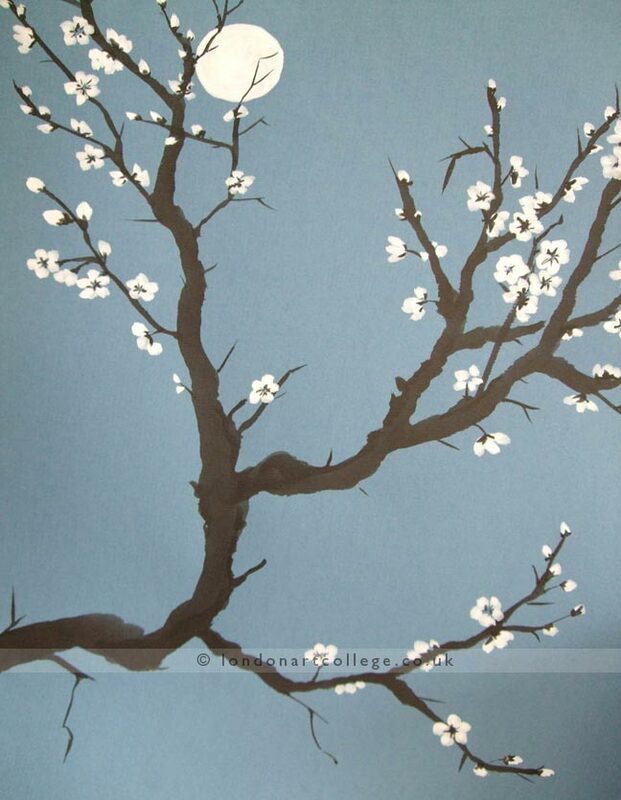 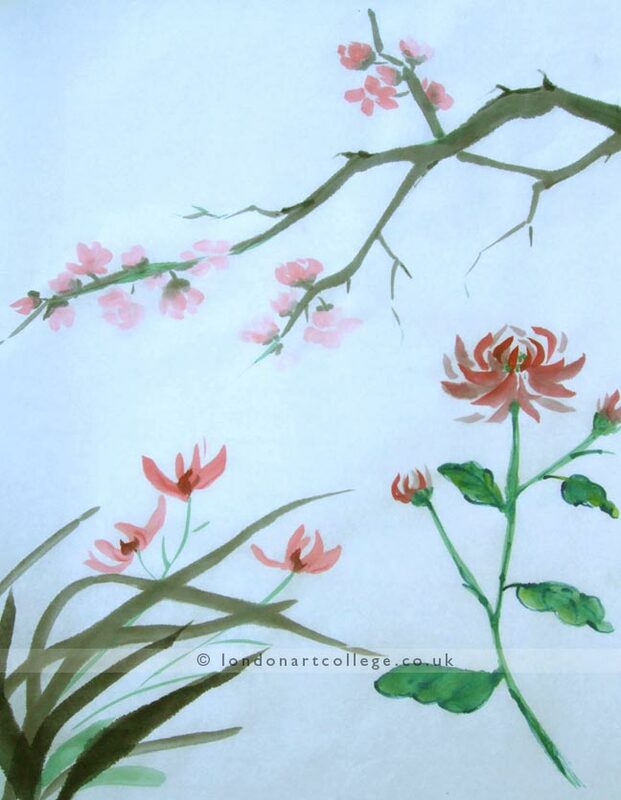 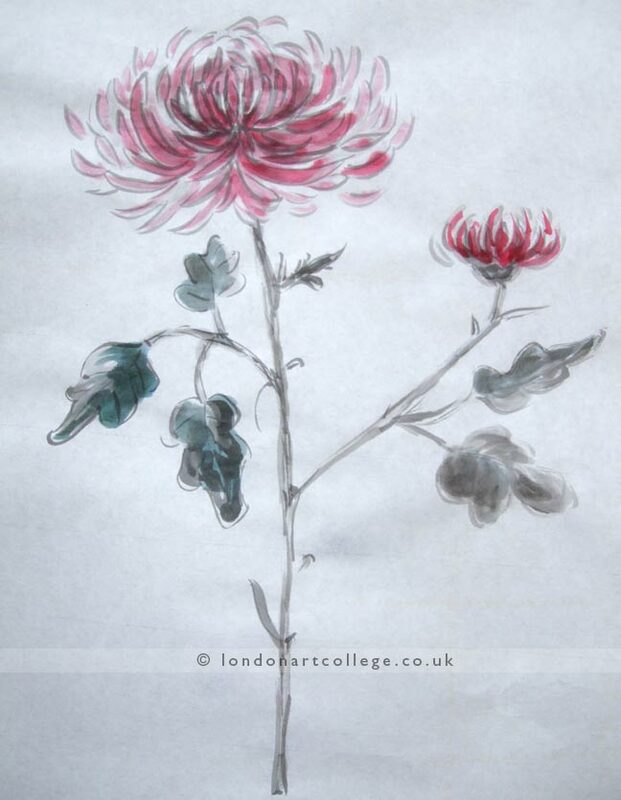 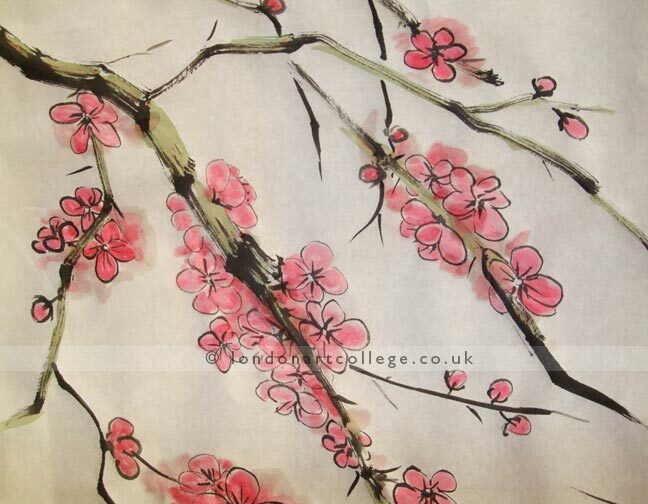 If you would like to have a go at Chinese brush painting, why not visit our website to read more about the course and see more student artwork.